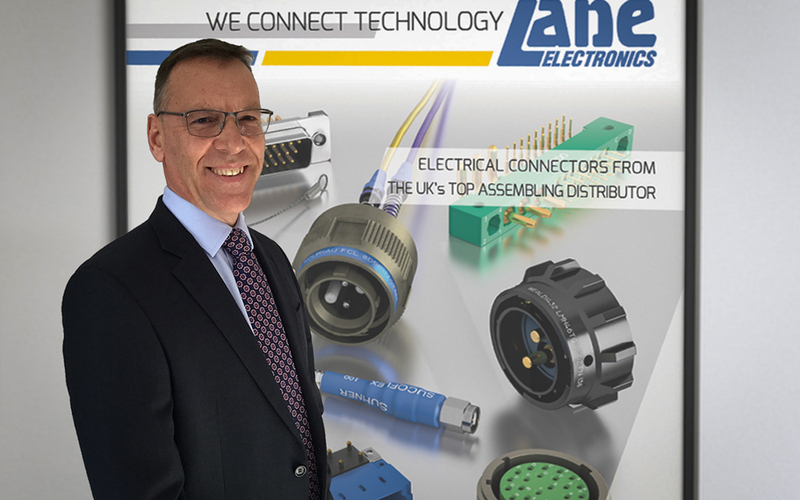 Nick Wheeler has been appointed Sales Director at Lane Electronics. He joins Lane from LPA Connector Systems where he held a similar appointment. Wheeler (pictured) has extensive experience in the interconnection and e-mech industries and he has held a variety of senior sales and marketing roles at several companies including Martec and Polamco. His roles covered worldwide business management , sales development, product marketing, and new product introduction through manufacturer, sales agent and distributor. 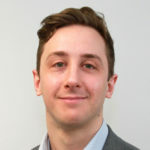 “We operate across many industry sectors from aerospace and defence to industrial and communications and Nick’s interconnection background will prove to be very valuable wherever our connectors are used” added Hammerton. 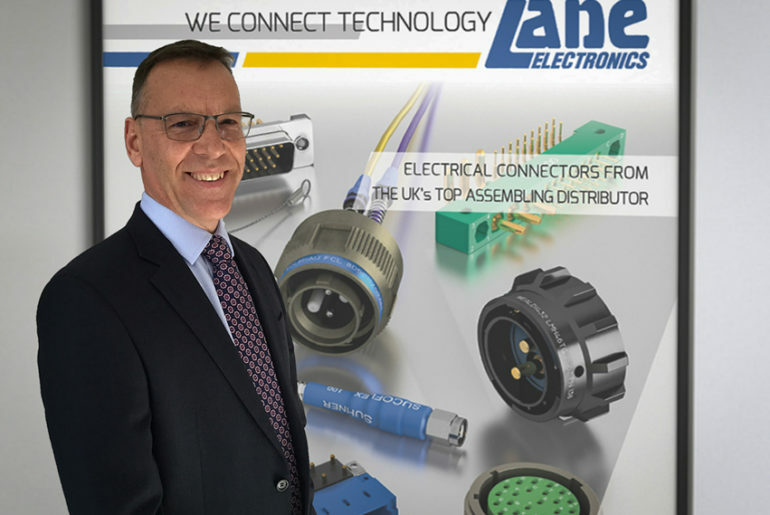 As an interconnection specialist, Lane represents many of the industry’s leading connector manufacturers and is an ideal source for all key connector types including circular, RF, coaxial, IDC, PCB connectors, edge connectors and connectors for rack and panel applications.